This shallot vinaigrette recipe is the house dressing for many French restaurants. It provides a great base and neutral, yet zippy flavor for numerous types of salads and grilled vegetable dishes. 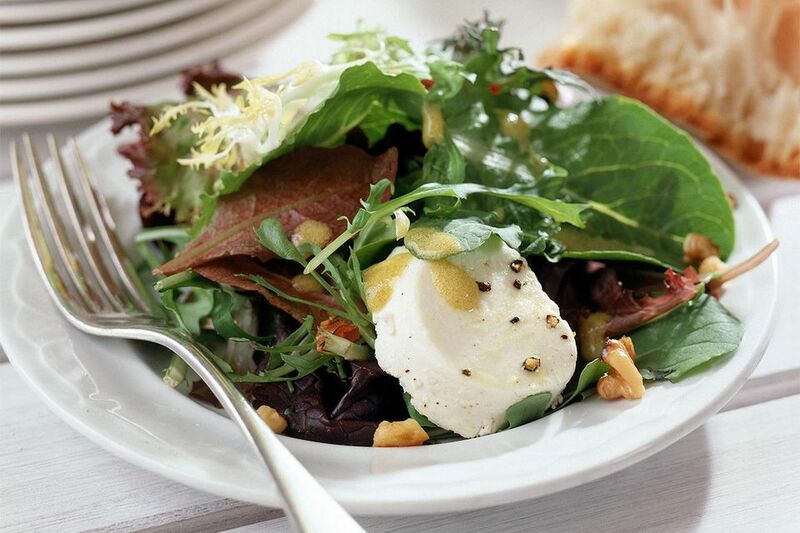 Try shallot dressing with contrasting flavors like salads featuring fruit, or enhance mild flavors, like zucchini.